in Lenox, Mass. We’d love to see you there. This entry was posted in Gigs on November 30, 2017 by barbarajween. Great food, drink and live jazz this Friday, November 10, from 7-10 pm at Patricks in Chicopee as Barbara Ween on vocals joins Ed Brainerd – flugel horn, Bob Ferrier – guitar, Steve Bulmer – bass and Clark Siebold on drums. C’mon in from the cold for an evening of hot jazz. This entry was posted in Gigs on November 9, 2017 by barbarajween. This Sunday evening, October 15 from 6-9 pm, the Barbara Ween quartet will be appearing at the 350 Grille in Springfield for an evening of jazz. 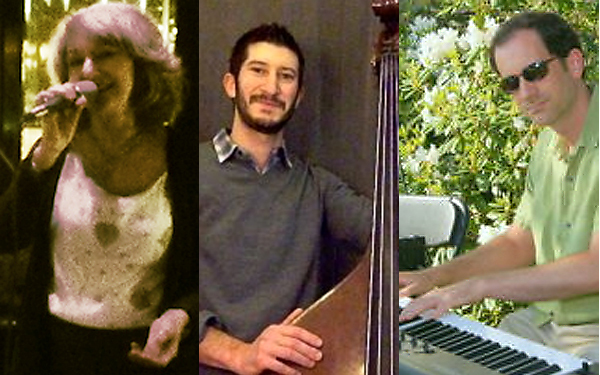 Join Barbara on vocals with Jim Argiro – keys, Jason Schwartz – bass and Clark Seibold on drums for a mid-October evening of great food, drink and jazz. This entry was posted in Gigs on October 12, 2017 by barbarajween. ‘sAwful Nice… ‘sParadise… If you could come and see the Valley Jazz Divas at the Paradise City Arts Festival in Northampton, Mass on Saturday, October 7, 2017 from noon to 4 pm. 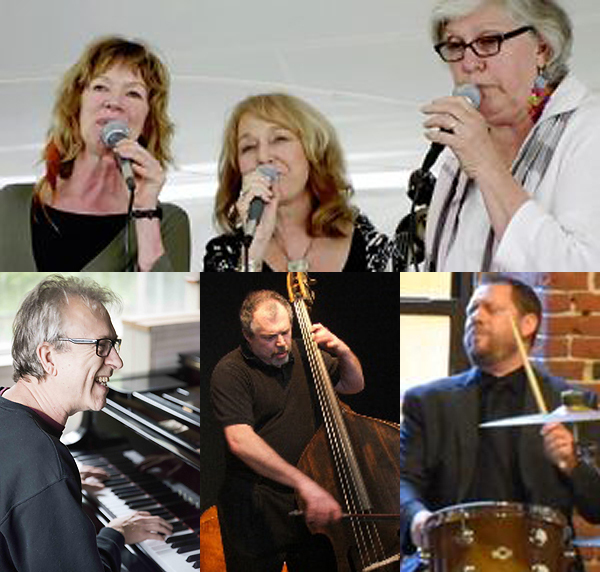 The Valley Jazz Divas – Barbara Ween, Jill Connolly and Carol Abbe Smith will be singing up a storm, joined by David Bartley on keys, George Kaye – bass and Clark Seibold on drums. Enjoy the festival and don’t miss some great jazz! This entry was posted in Gigs on September 28, 2017 by barbarajween. Barbara Ween will be joining the Joe Belmont Experience as special guest on Sunday October 1, 2017 from 6-9 pm at the Hawks and Reed Performing Arts Center in Greenfield, Mass. 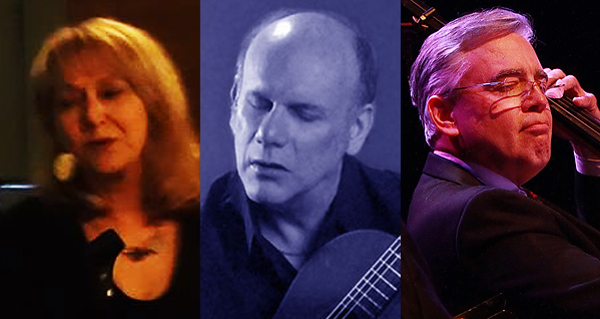 Barbara Ween on vocals, Joe Belmont – guitar, Rudi Weeks – bass and Eliezar Martinez on drums will be performing music of Pat Metheny, Joe Belmont , Miles Davis, some R and B, some Blues – all tunes we love. Come and experience great jazz in the valley. This entry was posted in Gigs on September 27, 2017 by barbarajween. 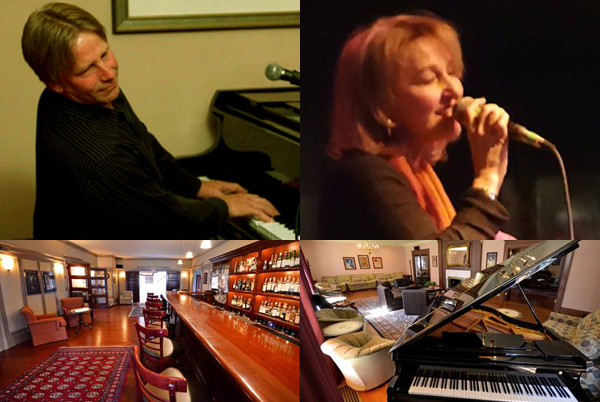 Join Barbara, this Saturday evening at the Gateways inn lounge in Lennox for an evening of song with Robert Kelly on piano. Great food and drink. Beautiful setting and of course, great music. All this on September 9 from 7 – 10:30 pm. This entry was posted in Uncategorized on September 8, 2017 by barbarajween. Barbara on vocals will be joined by Jim Argiro on keys, Ed Brainerd on flugelhorn, George Kaye on Bass and Chet Pasek on drums. Come on down to Patrick’s in Chicopee this Friday, July 21 from 7-10 pm to enjoy this jazz quintet of fine musicians. This entry was posted in Uncategorized on July 20, 2017 by barbarajween. Sorry… the event below has been cancelled. Barbara will be performing in a jazz trio this Sunday from 4 to 7 pm at the Europa Restaurant in Ludlow. 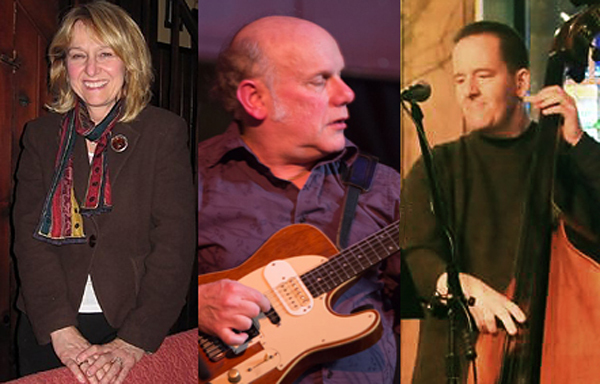 Barbara Ween will be on vocals, joined by Joe Belmont – guitar and Joe Whalen – bass. 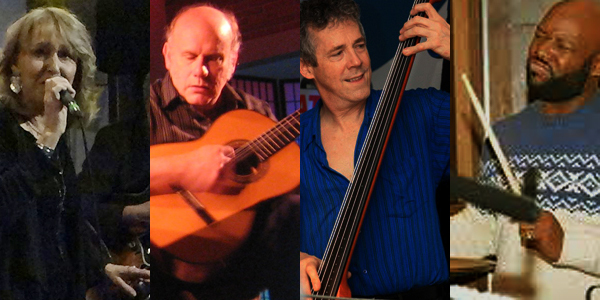 Take a trip to Europa this Sunday for some great food and intimate jazz. This entry was posted in Uncategorized on June 17, 2017 by barbarajween. Help us swing into Spring at Patrick’s in Chicopee on Friday, April 6 from 7-10 pm. Barbara Ween will be on vocals, Joe Belmont on guitar and Steve Bulmer will be on bass. Great jazz – fun night. This entry was posted in Gigs on April 7, 2017 by barbarajween. 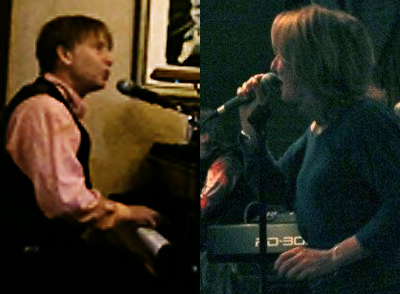 This Sunday, March 26, from 12 to 4 pm, Barbara Ween – vocals will be joined by Stephen Page on keys and Jason Schwartz on bass for an afternoon of jazz at the Paradise City Arts festival in Marlboro, Mass. Spend your Sunday by the sea enjoying great art, crafts, food and, of course, jazz with this Barbara Ween trio. This entry was posted in Uncategorized on March 25, 2017 by barbarajween.